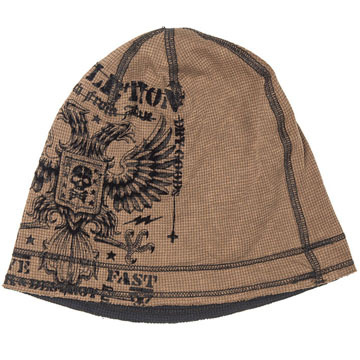 Affliction Warhawk beanie is reversible and can be worn inside out to create two different looks. The tobacco brown sside features the Affliction Live Fast Death From Above logo a double headed eagle, skull shield, black stars and accented with black stitching. The black side is solid in color with no graphics and features a small winged Affliction Trademark logo embroidered on one side near the hem.  .Brush bleach wash adds distressed and edgy look. Lava wash for vintage look. Unisex. One size fits all. Color: tobacco brown and black.